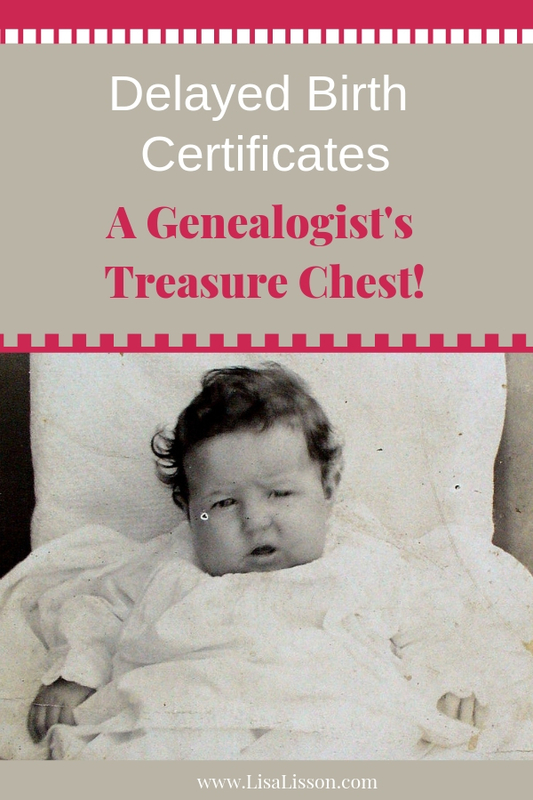 Delayed Birth Certificates - A Genealogist's Treasure Chest! | Are You My Cousin? Delayed birth certificates can be a treasure chest of genealogy clues for the researcher. 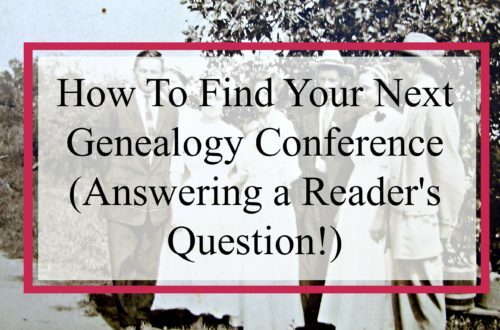 After all, establishing the birth of an ancestor is high on any genealogist’s to-do list. 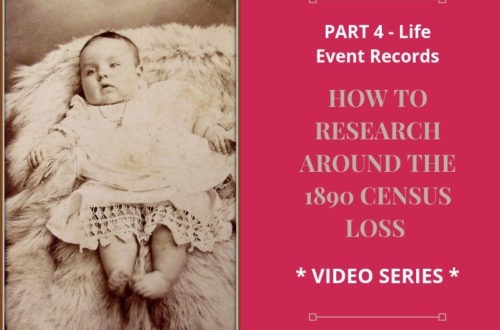 Finding a record to prove the birth date and place can be a stumbling block in the research process. 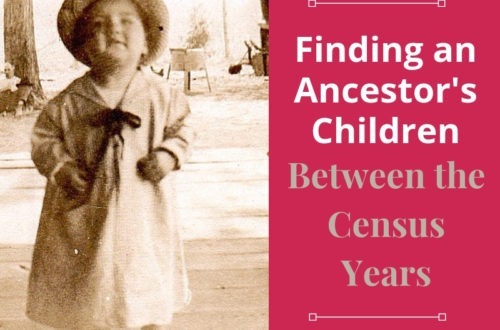 In How to Determine Your Ancestor’s Birth Date (Even If No Birth Record is Found), we discussed how to determine a birth date when no birth record can be found. 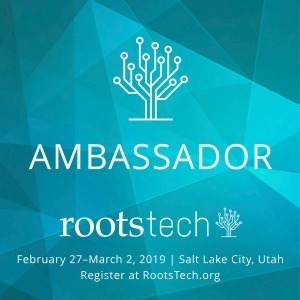 In this post, we are going to talk about when a birth record was created years after the actual event – in this case, an ancestor’s birth. Have you encountered a “delayed birth certificate” for your ancestor? 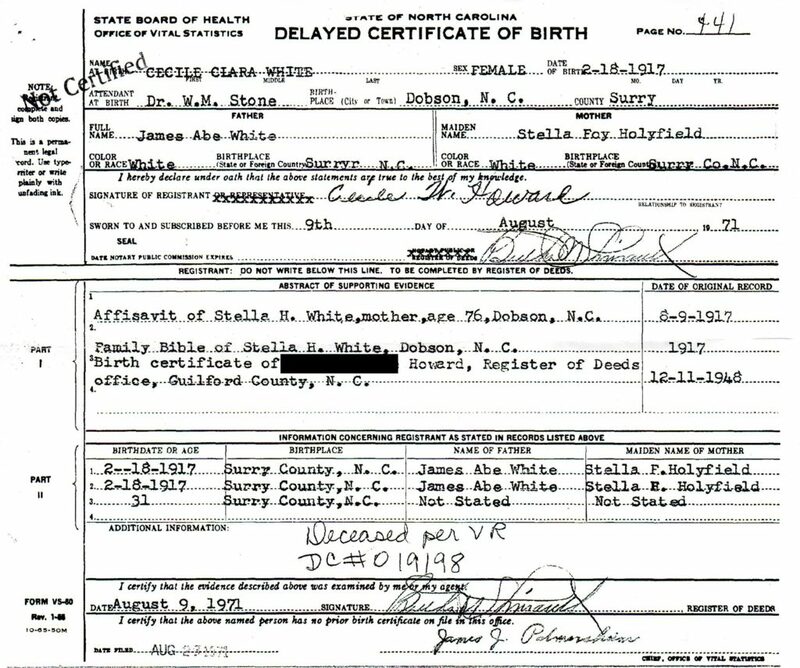 We are going to take a close look at the North Carolina delayed birth certificate of Cecile Clara White. [That’s her in the photograph above.] As you research vital records, including delayed birth certificates, information will vary from state to state. For instance, birth certificates were not required in North Carolina until 1913. Many rural areas were slow to become compliant with this new requirement, but by the end of WWI, all counties were consistently recording births and creating birth certificates. Why was a delayed birth certificate even needed? Social Security requirements required individuals to provide proof of birth. Passport applications also required proof of birth. If an individual was born prior to 1913 or in the surrounding years and had no birth certificate, they needed to apply for a delayed birth certificate. How Do I Know To Look For a Delayed Birth Certificate? Not sure if you should even check for a delayed birth certificate? Consider first if your ancestor was born prior to the start of birth records in their state. Alternately, consider where your ancestors lived. Was it very rural or remote? Most births were home births. Making a trip to the courthouse was not high on a parent’s list of things to do when other children needed caring for and/or crops needed to be brought in. Next, consider if your ancestor had a passport record or appears in the Social Security Death Index? If so, they likely had a delayed birth certificate issued. 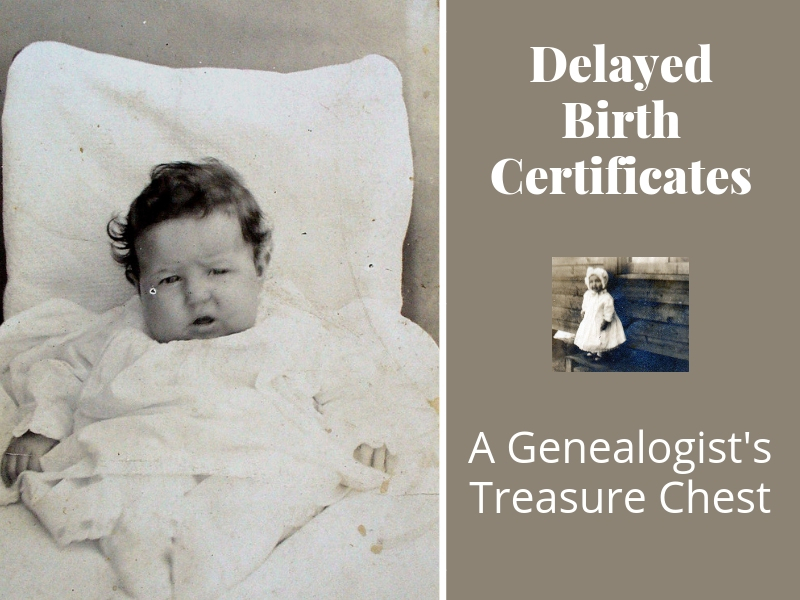 Why a Delayed Birth Certificate Is A Genealogist’s Treasure Chest! A delayed birth certificate may be more valuable to your genealogy research than a birth certificate filed at the time of birth. Because the applicant had to supply proof with supporting evidence of their birth date and place. In other words, your ancestor has done the work for you! Delayed birth certificates provide additional information that an original certificate does not. Let’s take a look at 5 important pieces of genealogical information found on this North Carolina delayed birth certificate for Cecile Clara White. First notice, Cecile White was born in 1917 – 4 years after the 1913 date when NC birth records started. Again, consistency in this state did not occur until after WWI. 1. Basic Vital Record Information: Cecile Clara White was born February 18, 1917 to James Abe White and Stella Foy [Fay] Holyfield in Dobson, Surry, NC. Both parents were born in Surry County, NC. Just as on a normal birth certificate, information about the parents is provided. With the parents birth place of Surry County, NC, research into the next generation back would continue in Surry County. 3. Information on applicant’s parents: An affidavit from Cecile’s mother Stella White provided evidence for Cecile’s birth date. Stella White was 76 years old and still living in Dobson, Surry, NC in August 1971. Simple math calculates her birth date as ~1895. Further, we can at least state Stella Holyfield White of Dobson, NC was born ~1895 and died after 9 August 1971. This information will be helpful when beginning researching Stella and her generation of the family. James “Abe” White was Cecile’s father. As noted above, he was born in Surry County, NC. No other information about Abe White is provided. While no evidence is provided, in all likelihood, Abe was not still living in 1971. For the researcher, a death certificate would be a good next step for researching Abe White and his White family line. 4. A Family Bible exists: The Bible of Stella White is presented as evidence of Cecile’s birth year of 1917. Obviously this means a family Bible exists and gives the researcher a new record to search. Find out who has that Bible! 6. 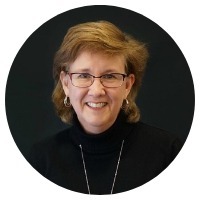 BONUS: Evidence of a death record: Under “additional information” a notation is found that Cecile W Howard is deceased and her death certificate record number is provided. If not looked at already, the death certificate can easily be obtained for research. The birth date, birth location, parents’ names and parents’ places of birth. Information and/or clues to the parents’ birth places, ages, or death. The existence of a Family Bible. Information on the applicant’s child. Evidence of a death record and the death record number. That’s information on three generations, Cecile’s married name, and her original signature all found on Cecile White Howard’s delayed birth certificate! 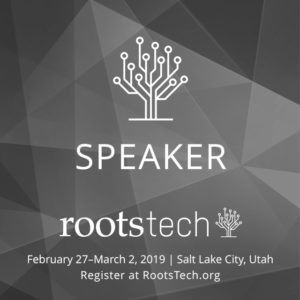 Let the genealogy dance begin! You say check with the county register of deeds – would this be the county of birth or the county/state the person was living in when they obtained a social security number? Thanks. Barb, this is a great question. Check in the county of birth. For example, both of my grandparents were living in Guilford County when they applied for their SS numbers, but their delayed birth certifciates are filed in the counties of their births (Lee and Surry Counties). In my grandmother’s case, she did not apply for a delayed birth certificate until the 1970’s when she wanted to get a passport. In two different situations, I have found siblings names and birth dates in one record, and children’s names and birth dates in another. These were both from the application that was completed by the ancestor in order to get the delayed birth certificate. You may want to not only ask for a delayed birth certificate, but for the application as well. It is a long shot because many counties destroyed the applications, but I found one county, Wayne, NC, who still had theirs. Absolutely, Nancy! What great finds for you! I’m glad to know Wayne County, NC still has their applications. Since so many counties destroyed theirs, it’s nice to know a few kept them. Any tips on finding the birth certificate of my great grandfather who was born at sea coming over from Germany? Thanks. Kris, I’m going to put this question to the FB group and see if any of those German ancestor researchers can help. Do you have an approximate date? My father who is now deceased was born in 1922 in NJ, lived in NJ his entire life, served in the army during WW2, was married, traveled to Italy in the 1950’s (so I’m guessing he must have had a passport), had a SS#, owned a business, etc. and the NJ Vital Records has no birth certificate, original or delayed for him. We’ve tried separate spellings, and different years but there is absolutely no record. I am currently trying to obtain his baptism records. Have you ever heard of someone going through their entire life like this with no birth certificate? Any suggestions? In the case of some of my Wisconsin ancestors (c. 1860-1880), there aren’t delayed birth certificates, but the birth and death dates were registered some time after the fact. My challenge is that some of these late registration birth dates contradict the baptismal church records. Immigrant parents, often unable to read or write, don’t always remember the exact date or year of their many children. The problem is that the “official” dates are the ones being seen as the last word. I see the baptismal records, listing birth date and baptismal date with the correct parents, as more dependable than the after-the-fact registered dates, don’t you? Joan, I agree with you. Those baptismal birth records would have been created at the time of the event and the information provided by the parents (presumably). I would go with those. Question: Do you need to specifically ask for a search for a Delayed Birth Record? My grandfather was born in 1905, before registration began in 1914 (Arkansas). I wrote to the county clerk office where he was born and they referred me to the State Vital Records. He died at the age of 42, and his death certificate does not indicate a SS#. I’m not sure whether to bother with the fee for the State Vital Records people, but if I do, do I need to specify that I am looking for a Delayed Record? You should not have to specify for a delayed birth certificate. With that said, it never hurts to call and ask if they make a distinction in their filing. Every place is different. Given such an early birth date and that he died young with a SS#, it’s very doubtful he would have had one.